College student parishioners, your home parish cares about your spiritual well-being. Let us know where you're going to school, and we'll help you find the Catholic Newman Center in your area. 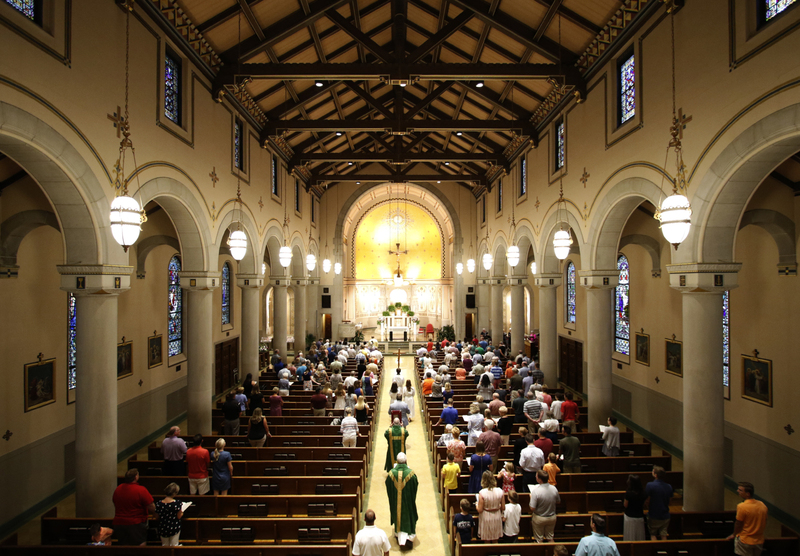 The Newman Center is the Catholic college student's spiritual home away from home - a place to connect with others who share your values, a support system where you are always welcome. Share with us your email address, and we'll send you parish news updates in the form of our monthly newsletter. You may see photos in the newsletter of people you know. Stay in touch. You will always have a parish family at BSC!